Plans? What plans? 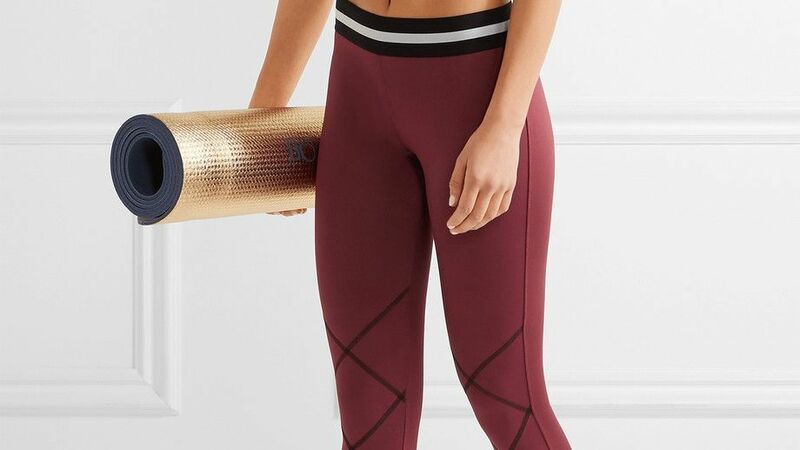 The Lounge Around Jogger from Beyond Yoga is so soft and comfortable, you'll want to get your excuses ready.